In December 2011, the Justice Department incorrectly interpreted the Federal Wire Act of 2011 to bar all interstate online gambling when it really only forbade online sports betting. It was always a looming threat in the internet gaming world, but fortunately, the Wire Act was not frequently enforced. * In fact, when eleven online poker executives were indicted on Black Friday in 2011, there were no mentions of the Wire Act; any gaming violations had to do with the UIGEA. It was the UIGEA, which passed in 2006, and not the Wire Act that caused gaming operators to leave the U.S. market. But the Wire Act still existed, and its interpretation by the DoJ was bothersome. When the Justice Department’s Office of Legal Counsel clarified that the Wire Act applied only to sports betting at the end of 2011, there was not just a sigh of relief in the poker world, but the door opened for states to legalize and regulate online gambling, which, sadly, only a few have done. With last week’s OLC reversal, in which it said that the Wire Act, did, in fact, make all online gambling illegal, one of the major questions we have all been asking is whether or not it will mean anything. Will it be enforced? 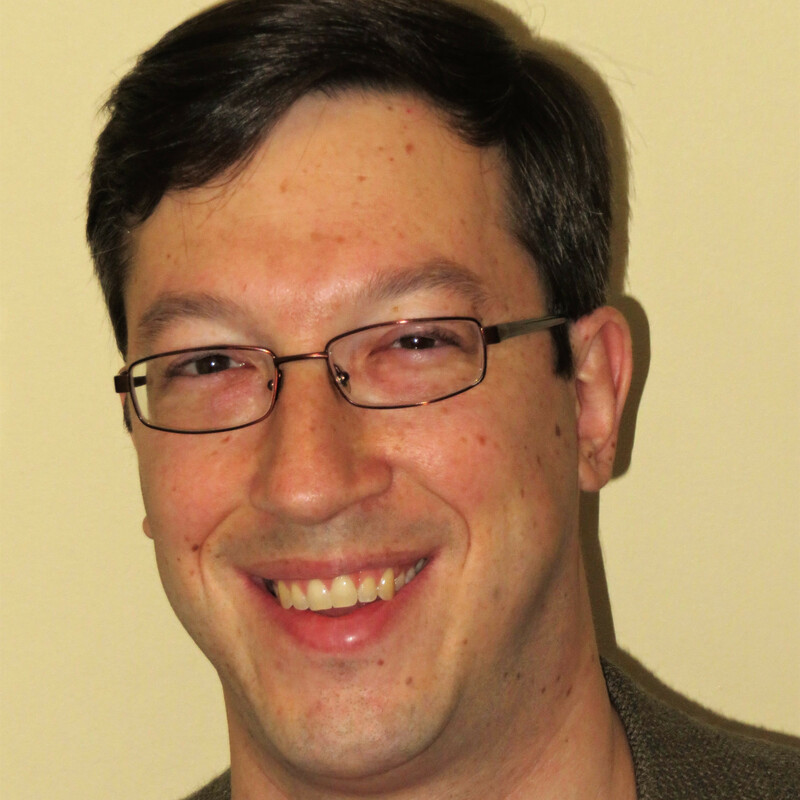 Will states that already have legal online poker care? Well, from the looks of it, Sheldon Adelson may have even more clout than getting the federal government to do his bidding. When nobody really cared about the Wire Act, there wasn’t a hell of a lot done about it, but because it is Adelson and his billions of dollars pushing the Justice Department to do something, the effects of last week’s opinion are already being felt. Pennsylvania legalized online gambling in late 2017 and casinos are expected to finally launch sites early this year. 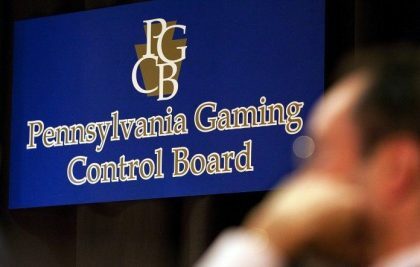 But the same week of the OLC’s opinion, the Pennsylvania Gaming Control Board (PGCB) sent a letter to all of the state’s casinos’ general managers and counsel, informing them that their organizations must take steps to comply with the new Wire Act opinion. The letter, written by PGCB Executive Director Kevin O’Toole and published by Online Poker Report, begins with a summary of the new opinion and clarifies that “intrastate” online gambling is still allowed. “Thus, with any forms of internet or mobile gambling, it appears that diligence in assuring that the transmission of bets and wagers, payments and credits as a result of bets and wagers, as well as the information assisting in placing those bets and wagers [subject to § 1084(b)], does not cross state lines is paramount,” O’Toole writes. Specifically, while Board regulation § 809.3 – Location of equipment, provides that “the interactive gaming devices and associated equipment may be located in a restricted area on the premises of the licensed facility, in an interactive gaming restricted area within the geographic limits of the county in this Commonwealth where the licensed facility is situated or any other area, located within the United States, provided the location adheres to [enumerated conditions]”, Regulation 809.3 was promulgated prior to the recent Department of Justice Opinion. As a result of the Opinion and at this time, we no longer believe it is consistent with law as articulated in the Opinion to locate the interactive gaming devices and associated equipment in any jurisdiction other than in Pennsylvania. Therefore, any operator that has already or was going to setup its online gaming servers out-of-state must now bring them in-state so that all gaming traffic will stay within state lines. Data will flow from players to the servers and vice versa while never crossing state borders. This is going to cost some operators time and money. I don’t know all these systems work, but I would imagine this could be even worse for operators, as they don’t have control over bank and payment processing systems. If a deposit or cashout between the site and a customer was going to route out of state (perhaps through a Delaware-based bank), the operator now has to come up with a new financial transaction plan. It may be possible to do, but even so, that may also mean that every Pennsylvania-based player has to use a bank or other financial institution that is not just based in-state, but also keeps its routing in-state. This could end up being a major problem. Who knows if players start seeing significant numbers of payment rejections? Of course, none of this has anything to do with the actual enforcement of the Wire Act, as I discussed earlier. What does have to do with enforcement, though, is that Deputy Attorney General Rod Rosenstein issued a memo stating that operators who are in violation of the Wire Act should be given a 90-day grace period if they were operating under the assumptions of the 2011 OLC opinion. What this likely means is that law enforcement has the green light to go after operators after that 90-day period, or April 15th. Sheldon Adelson has some serious clout. *There was one very significant instance of Wire Act enforcement, when partypoker co-founder Anurag Dikshit pleaded guilty in 2008 to Wire Act violations, agreeing to pay a $300 million fine and eventually sentenced to one-year probation.